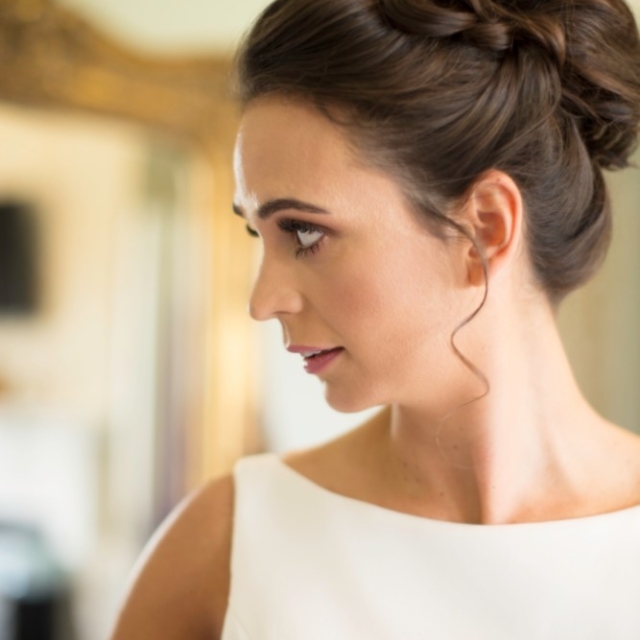 Your wedding is one of the most important days of your life, the day where you want to look and feel your absolute best. 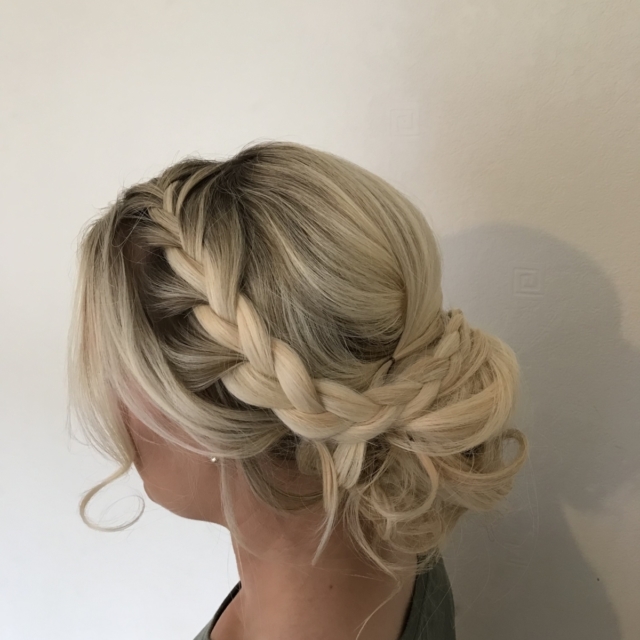 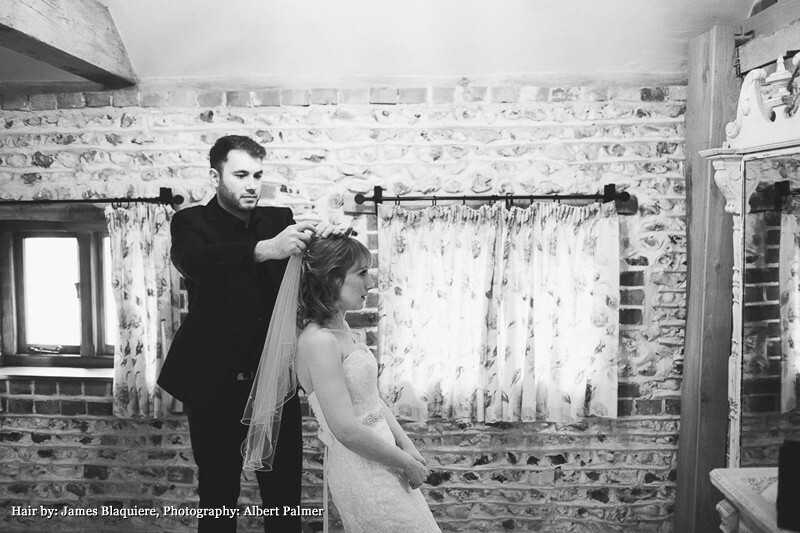 James Blaquiere is a wedding hairdresser Epsom, who has made dream hairstyles a reality for hundreds of brides who’ve used his services as a bridal stylist. 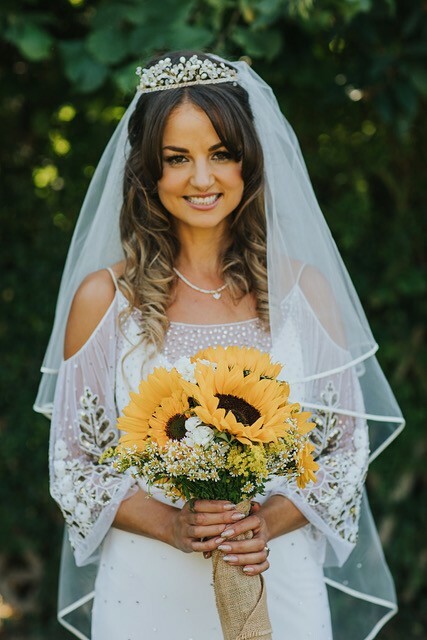 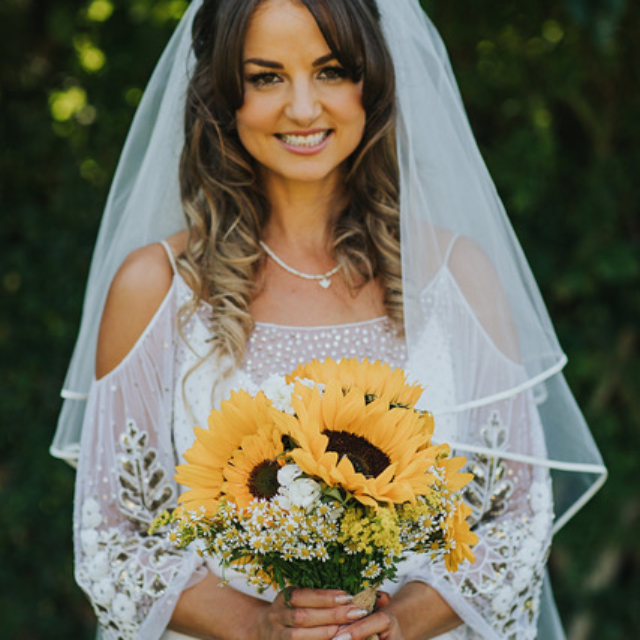 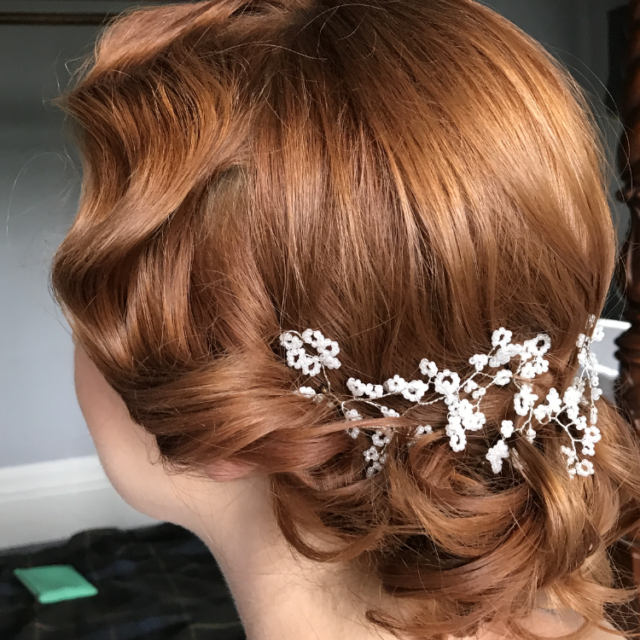 Epsom brides have relied on this highly recommended hairdresser to create stunning styles throughout the capital for over 16 years. 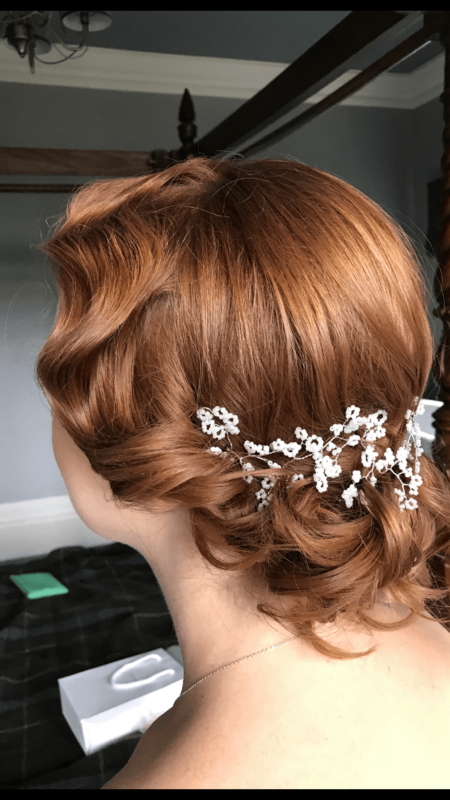 Epsom wedding hair specialists are not in short supply so what makes James Blaquiere stand out from the Epsom bridal hair stylist competition? 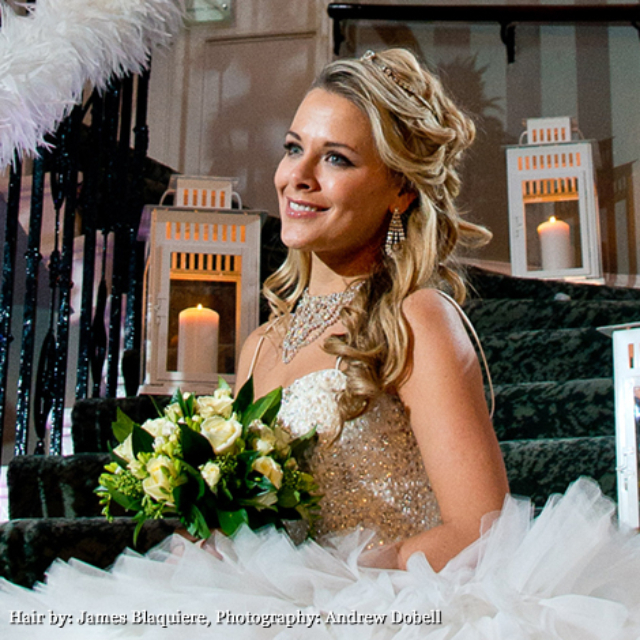 James is a L’Oreal, Charles Worthington and Patrick Cameron trained wedding hairdresser. 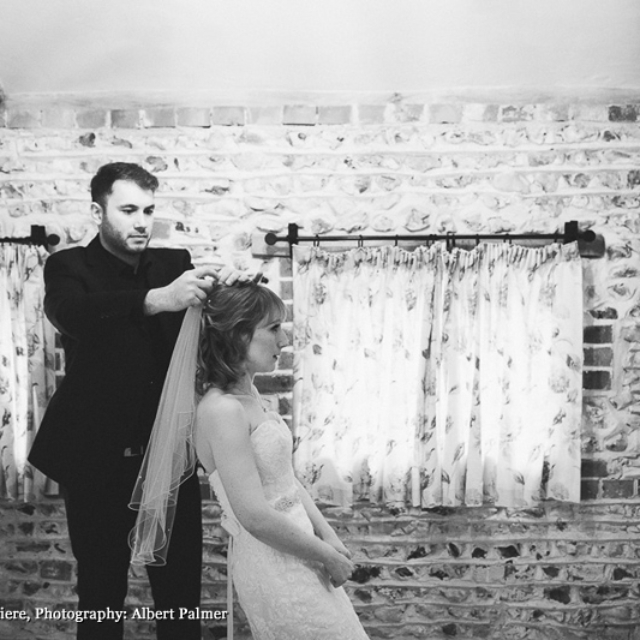 Epsom salons with the best reputations in the business have played a major part in giving James and his dedicated team the edge when it comes to offering a professional, yet personal service in wedding hair. 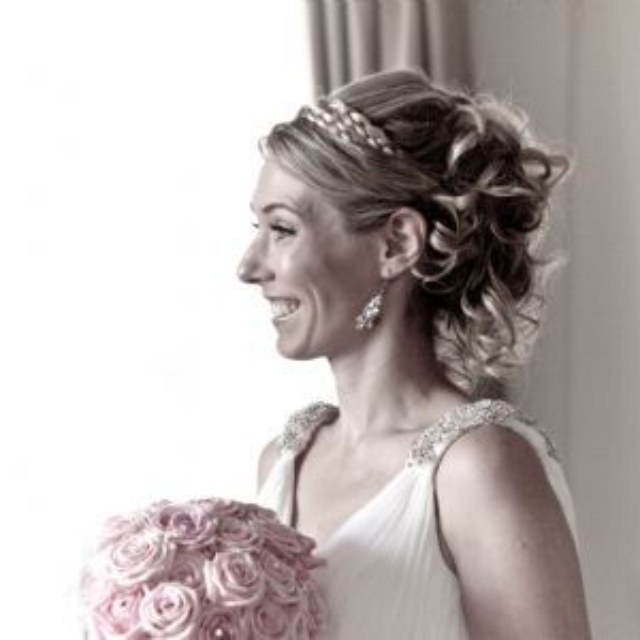 Epsom brides praise James and the team for easing pre-wedding nerves with a competent and efficient service and a friendly approach. 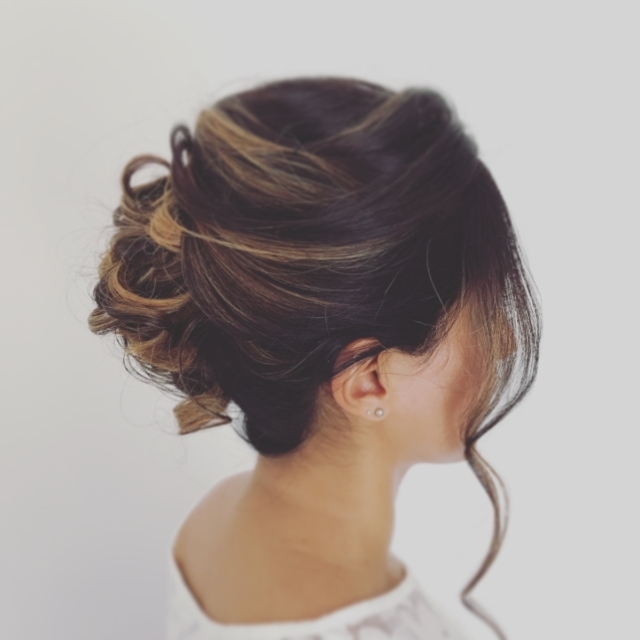 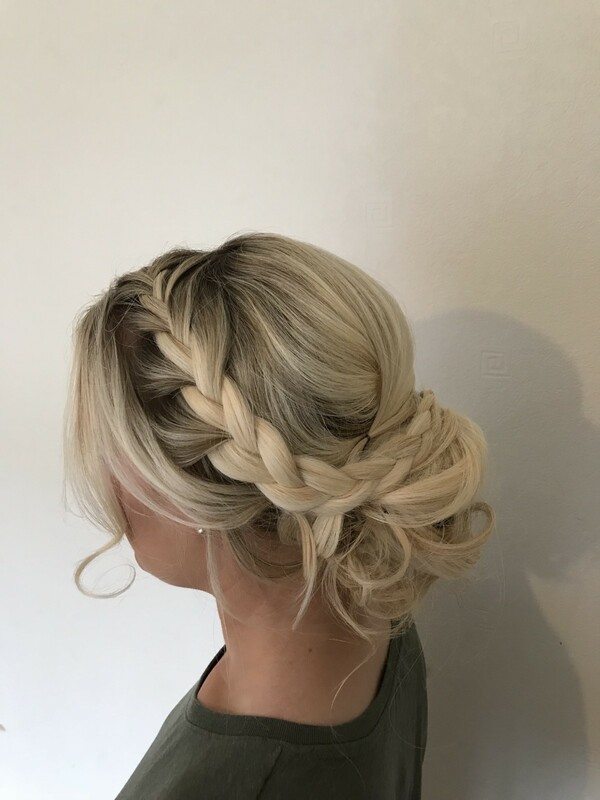 Time is precious on your wedding day so prior to the event James and the team will complete a wedding hair trial and a practice run to make sure your style is exactly as you’ve pictured it. 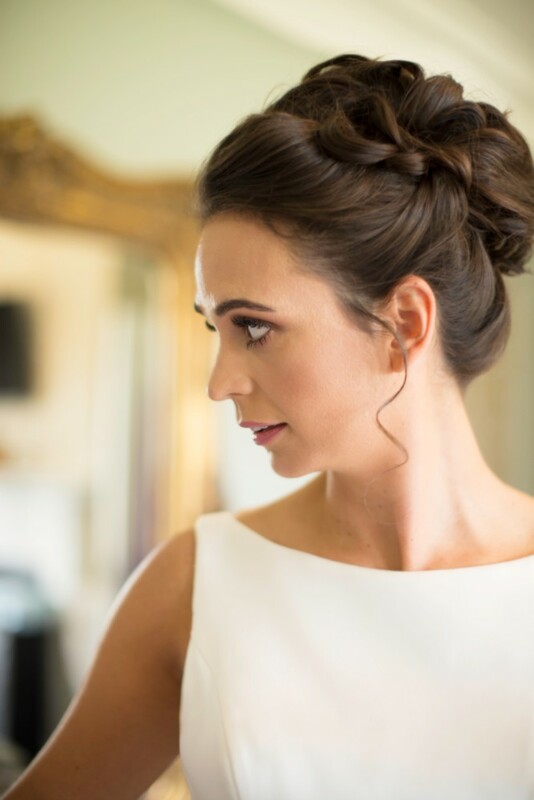 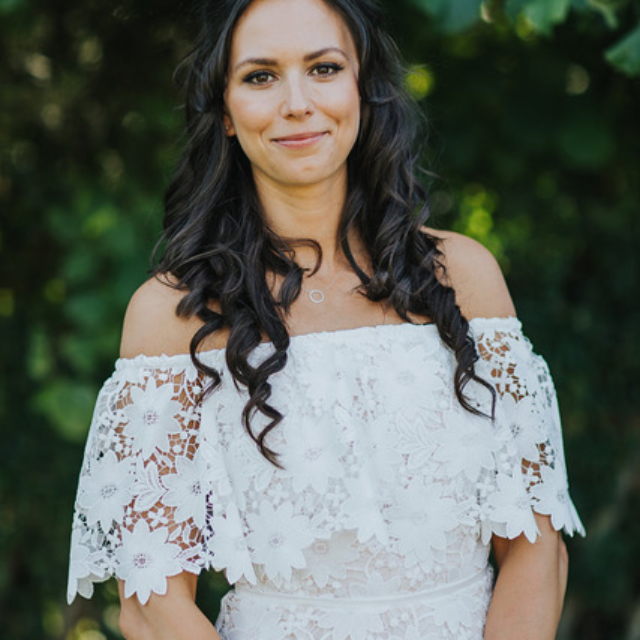 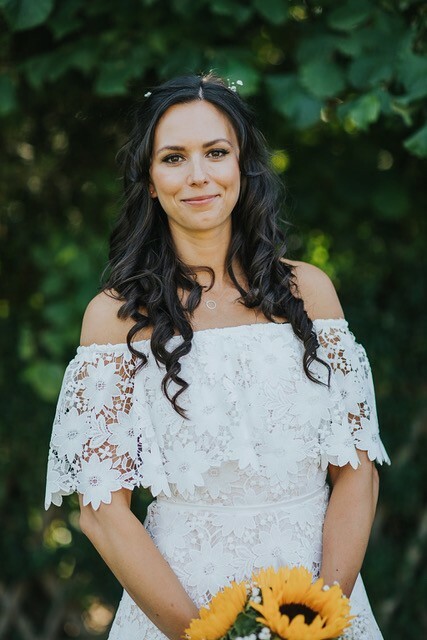 On the big day the professional Epsom bridal stylist team will visit you and your party at the wedding venue to help you relax and enjoy this important part of the day. 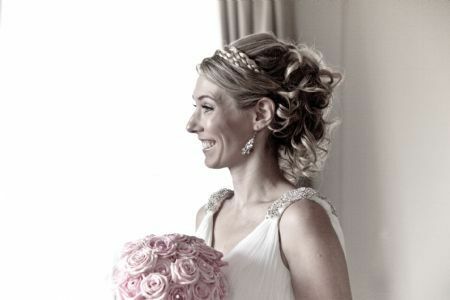 Epsom wedding hair team are in high demand so we recommend calling early to avoid disappointment.